As easy as 1-2-3! 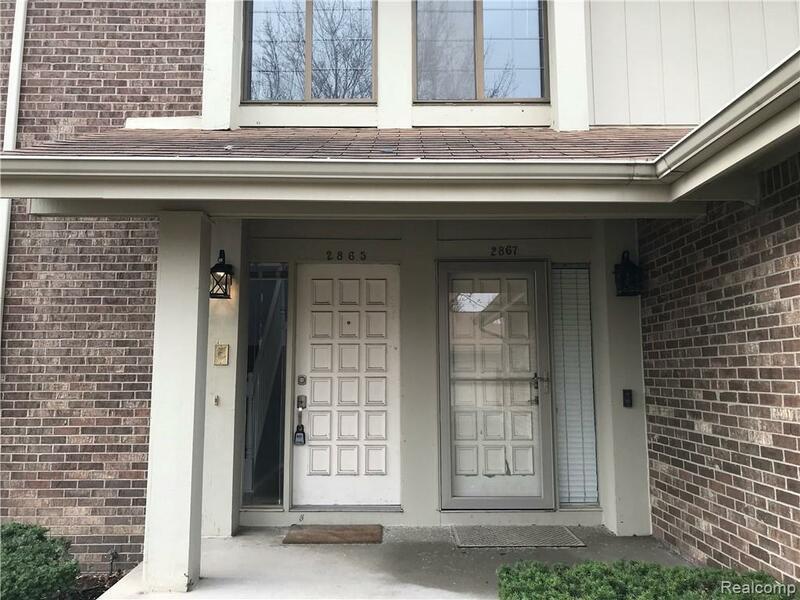 Move In Ready at Ideally located 1 level up, 2 bedroom, 3 bath, Condo that's newly updated, single level living with a walkout basement and attached one car garage. Walking distance to the shops & restaurants of the Village, University Square and more. Short trip to Oakland University, FCA, Ascension Crittenton Hospital, M-59 & I-75 and Rochester schools. 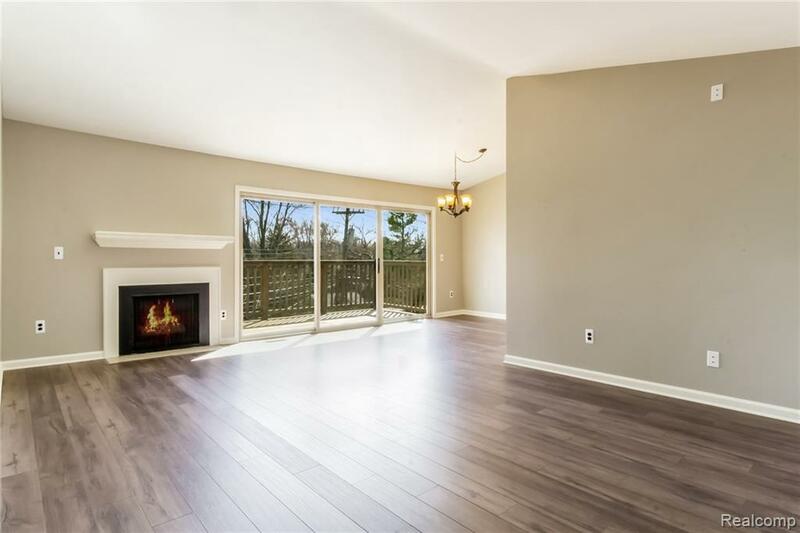 HOA fees include clubhouse with swimming pool & fitness center, water, exterior maintenance, trash & snow removal. Private entrance in the foyer leads to stairs up to the main floor or down to basement. 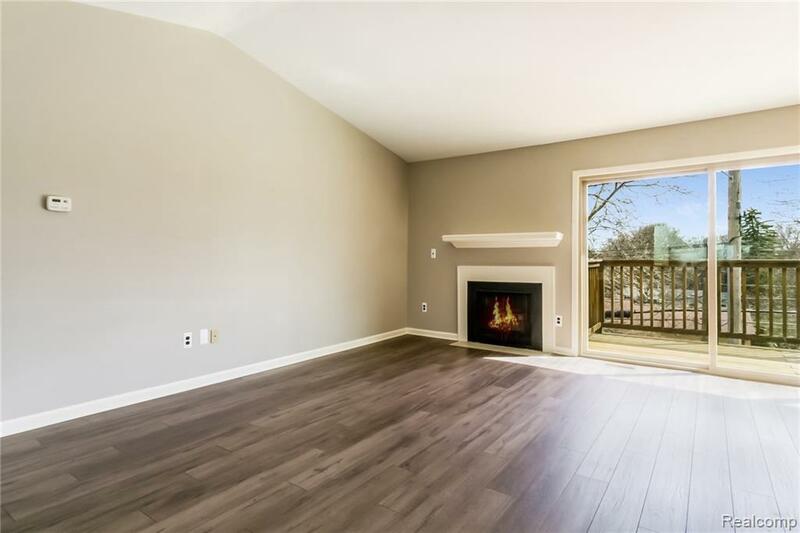 The Freshly painted Main level has plenty of storage, huge bedrooms, new flooring, updated bath & kitchen with quartz countertops, Great room with gas fireplace & deck, laundry area and full size pantry. The walkout basement has full bath, office/bedroom, kitchenette and family/rec room and opens to patio. 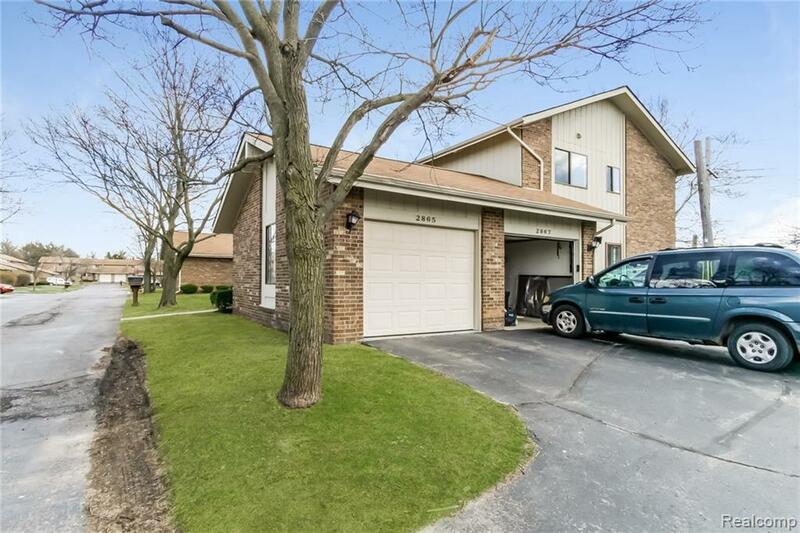 Oversized attached 1 car garage has epoxy covered floor, cabinet storage & plenty of place to store your toys. Listing courtesy of Century 21 Sakmar & Assoc.